Home Anime news Sword Art Online SWORD ART ONLINE TO BE ADAPTED AS A LIVE ACTION SERIES IN THE U.S.A. SWORD ART ONLINE TO BE ADAPTED AS A LIVE ACTION SERIES IN THE U.S.A. In partnership with the KADOKAWA CORPORATION, Skydance Media, a U.S.-based diversified media company, has acquired the worldwide live-action rights for Sword Art Online. 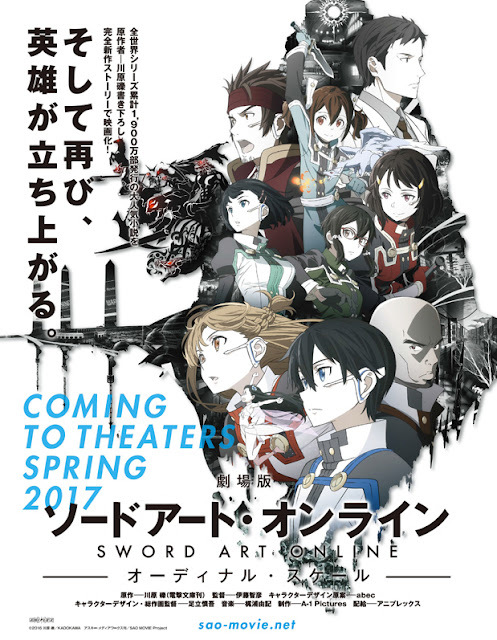 Having already spawned a manga series, two TV anime adaptations, video games, and its first theatrical film, Sword Art Online The Movie: Ordinal Scale, set for worldwide release in spring 2017, this marks Sword Art Online’s first foray into live-action television. It will be developed as a TV series based on the storyline of the original series. Screenwriter Laeta Kalogridis, who has penned scripts for Avatar, Shutter Island, and Terminator Genisys, is on board to pen the pilot episode. She is a graduate of Davidson College in Davidson, North Carolina and University of Texas at Austin and attended UCLA School of Theater, Film and Television. In addition to the TV series, Skydance Media is also planning a Sword Art Online virtual reality experience through Skydance Interactive. The launch of the live-action Sword Art Online series will follow the release of the the movie in Spring 2017. 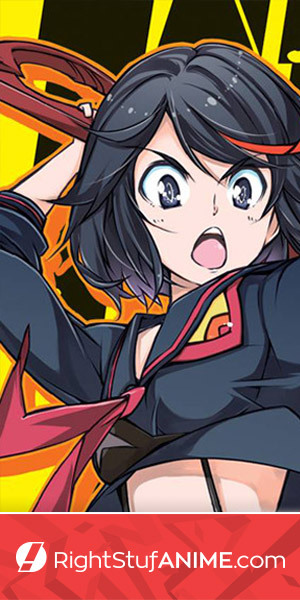 No word yet on how close the US version will follow the anime or the manga. No actors have been considered as of yet or plot details. I feel while a TV series will be best in terms of storytelling, it is quite ambitious to take on a series like Sword Art Online. For fans of the series there are many layers to it; not just an action adventure series. If you look at a show/web series like Video Game High School, that is a great example of how to do a live action SAO. The only issues, at least in my opinion, would be the budget, locations and of course the fights. You can describe Sword Art Online as this World Of Warcraft meets Legend of Zelda, so anything less than that will leave fans disappointed. Considering that we have no idea what the series will be about, it's hard to say what to expect. It would be great if people like RocketJump were involved especially as guides for understanding a gaming community. Skydance Media is a diversified media company founded by David Ellison in 2010 to produce entertainment that will take the world by storm. Through deft use of various platforms including feature film, television, and interactive media, Skydance excels at injecting stories with a sense of reality. Skydance has been involved with the following: Mission: Impossible - Rogue Nation, Terminator Genisys, World War Z, Jack Reacher, G.I. Joe: Retaliation, Mission: Impossible - Ghost Protocol, Star Trek Into Darkness, and True Grit. Its 2015 releases, Mission: Impossible - Rogue Nation, and Terminator Genisys, together grossed over $1 billion worldwide. Skydance acquired leading game developer The Workshop Entertainment in 2016, and established a new virtual reality experience division, Skydance Interactive. A film based on an all-new, original story by original author Reki Kawahara!